Alta Enterprises, LLC dba Alta Equipment Co., (Alta) has entered into an agreement to purchase Northland Industrial Truck Co., Inc. (NITCO). The acquisition will expand Alta's business into the New England market, adding full service materials handling sales operations in Massachusetts, Connecticut, New Hampshire and Maine. NITCO, and its construction equipment group Northland JCB, will continue to operate as wholly owned subsidiaries of Alta, with no changes to leadership or business operations. Alan Hammersley will continue as president and CEO of NITCO and Northland JCB reporting to Ryan Greenawalt, president and CEO of Alta. "The Alta team has always held NITCO in the highest regard. NITCO's strength in the materials handling space, anchored by the Hyster and Yale brands, innovative solutions approach and fast-growing Northland JCB Construction Equipment Group aligns with Alta's vision and builds on our integrated industrial, construction and compact equipment capabilities," said Greenawalt. "NITCO is very pleased to become part of the Alta family and continuing on our growth path as we enter into this next chapter in the evolution of the company, said Hammersley. "Together, we will continue to provide the highest level of support to our customers while working to meet the high standards that all our stakeholders deserve." Alta currently has 24 branch locations across the Great Lakes Region. This acquisition will add six branches to the company's footprint including three locations in Massachusetts and one each in Connecticut, New Hampshire and Maine. Alta and NITCO are both award-winning dealers for the Hyster-Yale Group and specialize in sales, rental and service of materials handling, industrial and construction equipment for a diverse group of industries. "The NITCO transaction supports the growth strategy for Alta" said Greenawalt. "As with previous acquisitions, we expect that NITCO's business and its employees will benefit from being part of Alta, with access to the expanded resources and capabilities available to them as part of this full-service company." Alta Equipment Company is a provider of premium materials handling equipment, construction equipment, cranes, warehouse solutions, power generation equipment, and contractors' rental equipment. With operations in Michigan, Illinois and Indiana, Alta is headquartered in Livonia, Mich., with 24 locations in the Great Lakes region. Alta Equipment is a full line materials handling and construction equipment distributor, offering sale of new and used equipment, long and short-term rentals, parts and service solutions and fleet management programs. More information can be found at www.altaequipment.com. Northland Industrial Truck Company (NITCO) has been serving customers since 1969, representing the Yale line of forklift trucks. In 2010, through the acquisition of HNE, NITCO was appointed the Hyster forklift dealer for the New England territory. 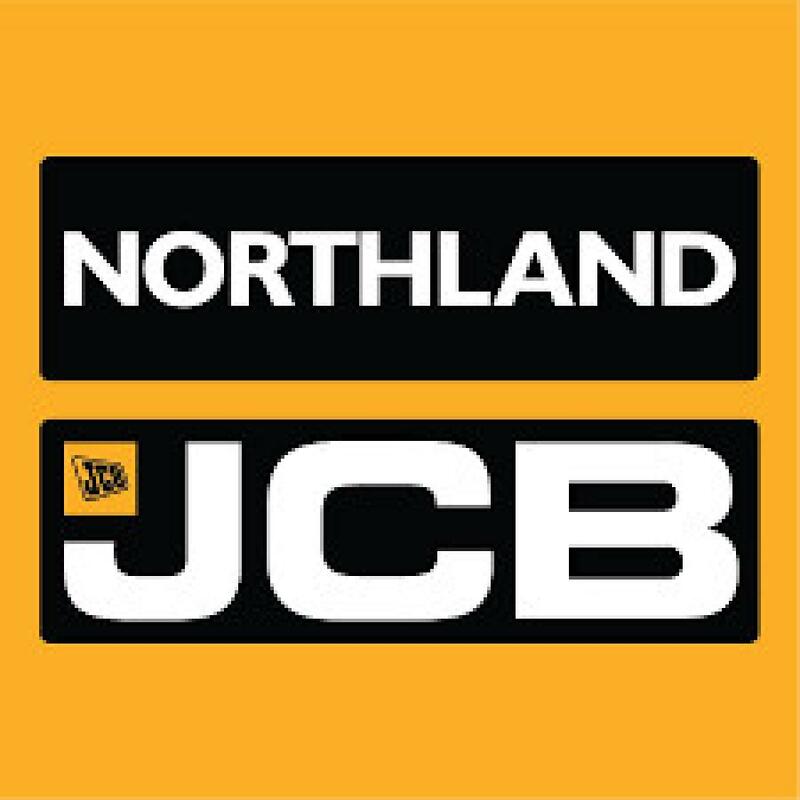 In 2011, NITCO became a JCB construction equipment dealer with the launch of the Northland JCB division. Through experienced leadership, steady growth and award-winning success, each of NITCO's six branch locations provides world-class, customer-first support, service and equipment. A world leader in the lift truck industry, Hyster-Yale Group designs, engineers, manufactures, sells and services a comprehensive line of lift trucks and aftermarket parts marketed globally primarily under the Hyster and Yale brand names. Hyster-Yale Group, Inc. is a wholly owned subsidiary of Hyster-Yale Materials Handling, Inc. (NYSE:HY). Hyster-Yale Materials Handling, Inc. and its subsidiaries, headquartered in Cleveland, Ohio, employ approximately 7,700 people worldwide.